To change the way you think and behave in your life relating to sustainability of our environment in order to achieve intelligent coexistence. The ORCA Ambassador program will allow you to remain a part of the ORCA Foundation by becoming a part of our global team of brand ambassadors. These select individuals will be equipped with the knowledge and passion that we have for conservation and education, and carry our message across the world helping to influence others. ORCA Ambassadors are individuals who represent and personify all that the ORCA Foundation strives to be. These precious ambassadors will be a part of the ORCA Foundation for many years to come, allowing them to continue their life-changing experience with us, wherever they go. What is expected of ORCA AMBASSADORS? Our ORCA Ambassadors are individuals who we feel are able to represent ORCA’s values while sharing their ORCA experience with others. An ORCA experience is your time as a volunteer with the ORCA Foundation and will hopefully be one of the most memorable and educational times of your life. All we expect you to do as an ambassador is share this experience. ▪ A power point presentation completed during your time with us highlighting your experience. ▪ Photograph galleries containing your own and ORCA images of your experiences. ▪ Video footage of relevant activities during your time. ▪ ORCA Foundation brochures and other promotional material. ▪ Brand Ambassador Certificate and relevant memorabilia. 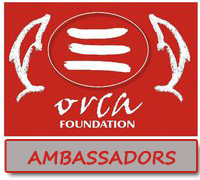 ▪ Reference letter from Tony Lubner and Mark Valentine, the founders of the ORCA Foundation, acknowledging you as a valuable volunteer and ORCA Ambassador. The ORCA Ambassador program is only available to volunteers who stay for 4 weeks or longer. After your first week of volunteering you can register for the program with any of the ORCA Staff and this is where your journey begins. Who is an ORCA Ambassador? ▪ Committed and diligent volunteers who believe in the ORCA Foundation’s values and mission and want to carry this message back home with them. 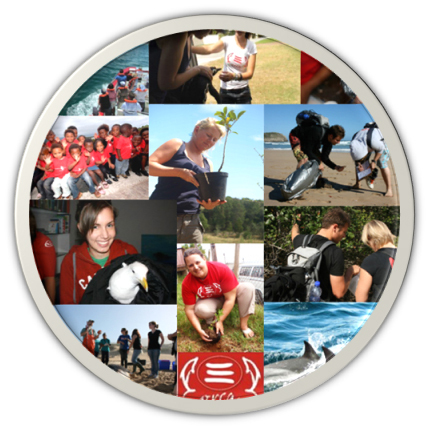 ▪ Responsible and caring individuals who want to remain part of the ORCA Foundation family. ▪ Organised, reliable and passionate individuals who are truly interested in and understand our environment, conservation and education. ▪ Innovative, professional and flexible individuals who want get the most out of their volunteer experience. ▪ Team players who lead by example and go the extra mile to ensure that activities and projects reach their goals and objectives. Is this you? 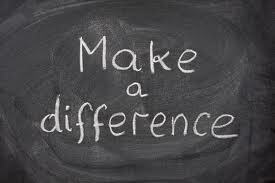 Then you are ready to become one of our sought after and highly respected ORCA Ambassadors so book your volunteer stay with us now!